Thinking of selling your home? Wonder what it's worth. 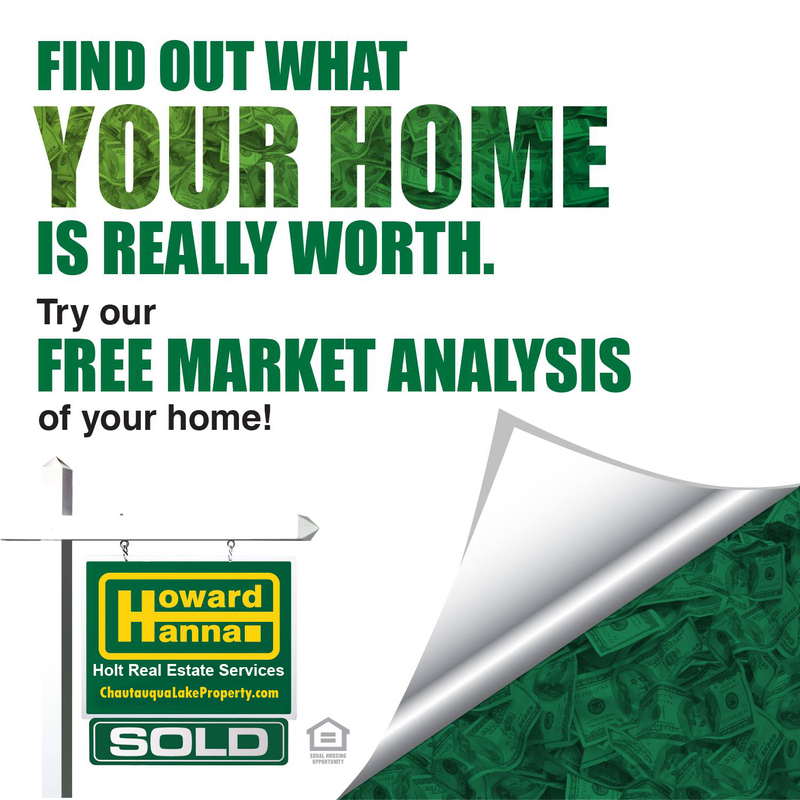 I'll happily provide a free Comparative Market Analysis to determine the value of your home.